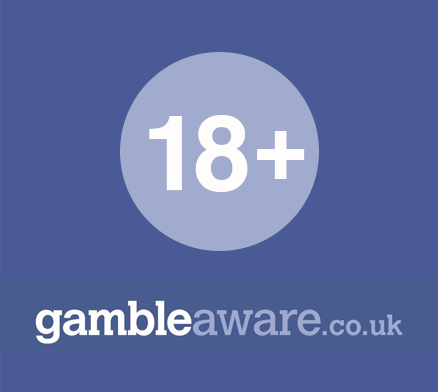 Online sports betting is hugely popular, but is it legal? 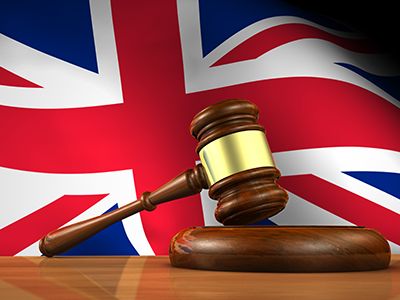 Find out about the legality of sports betting in the UK. 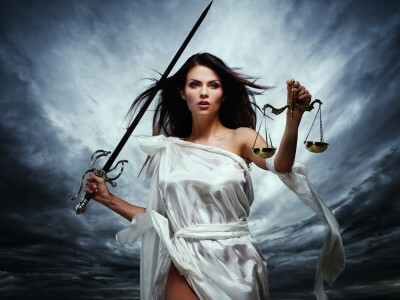 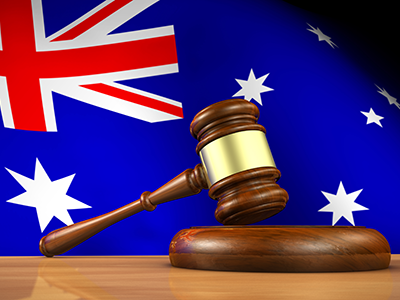 Find out about the legality of sports betting in Australia. 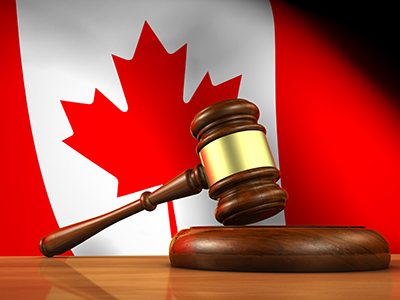 Find out about the legality of sports betting in Canada. 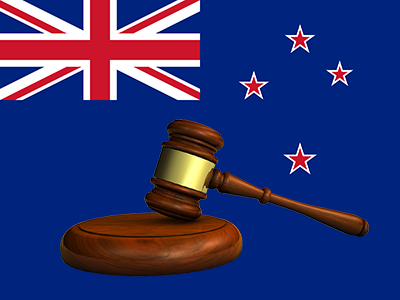 Find out about the legality of sports betting in New Zealand. 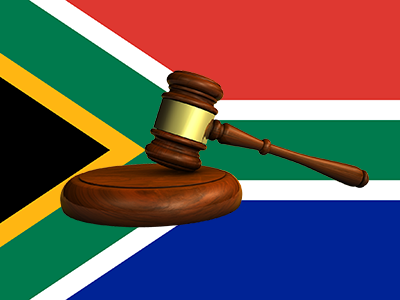 Find out about the legality of sports betting in South Africa.